Are you bothered by the attitudes and behavior of some of the women at your events? Our family spent most of the last year in search of community at the church we were attending. 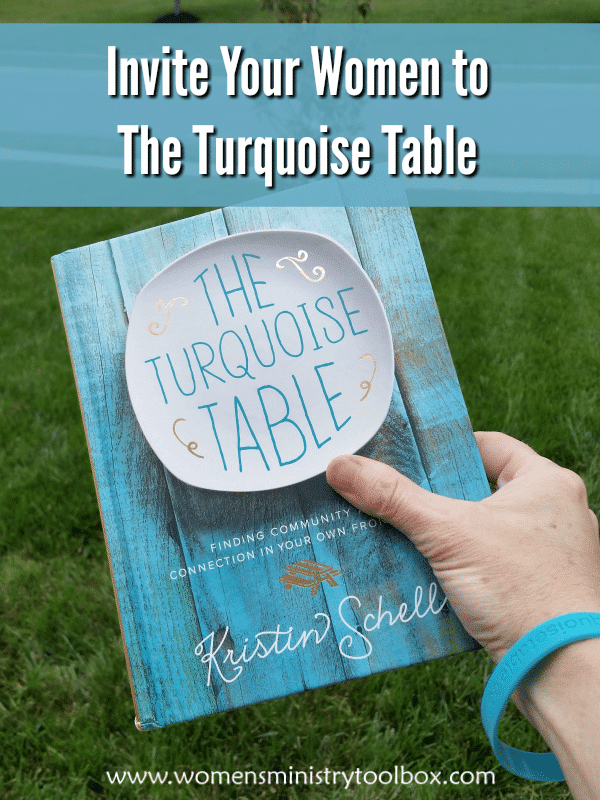 As we began to share our difficulties in finding community, we heard from many others were struggling as well. Do we have to wear name tags? 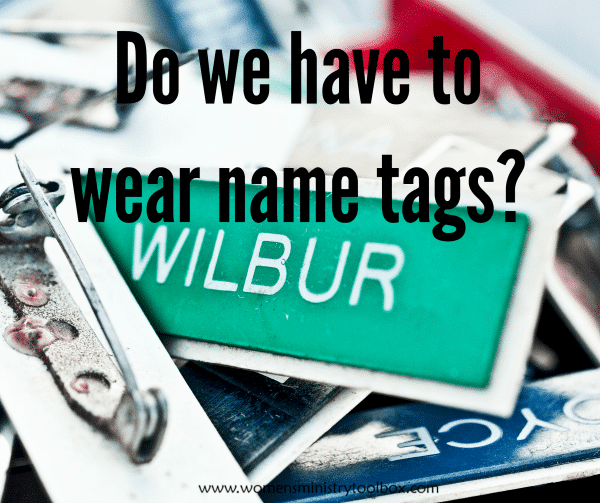 Name tags – you either love them or you hate them! Often a group reaches a point and wonders, is it safe to put away the name tags? Prepare to get your toes stepped on today! 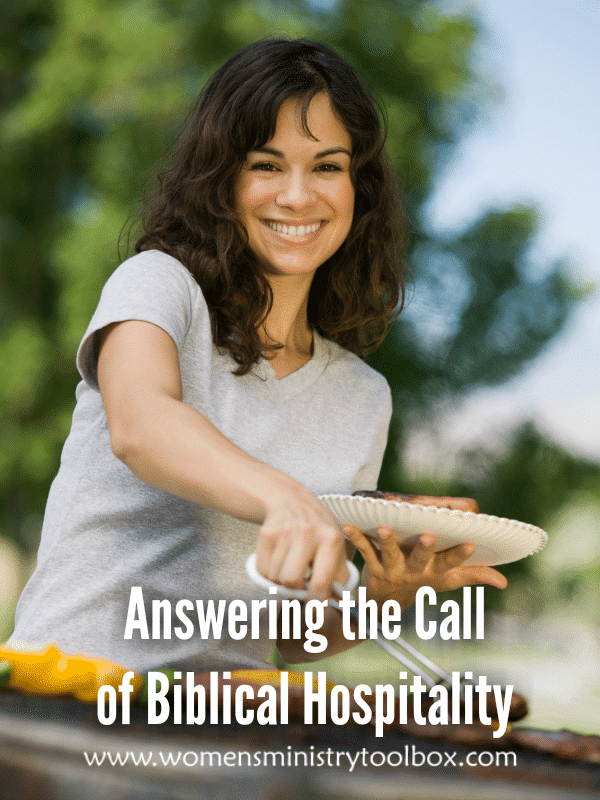 We’re going to take a close look a the expectations and precedence we set in our ministries. Often without meaning to! Tip 20 – Not enough bathrooms! 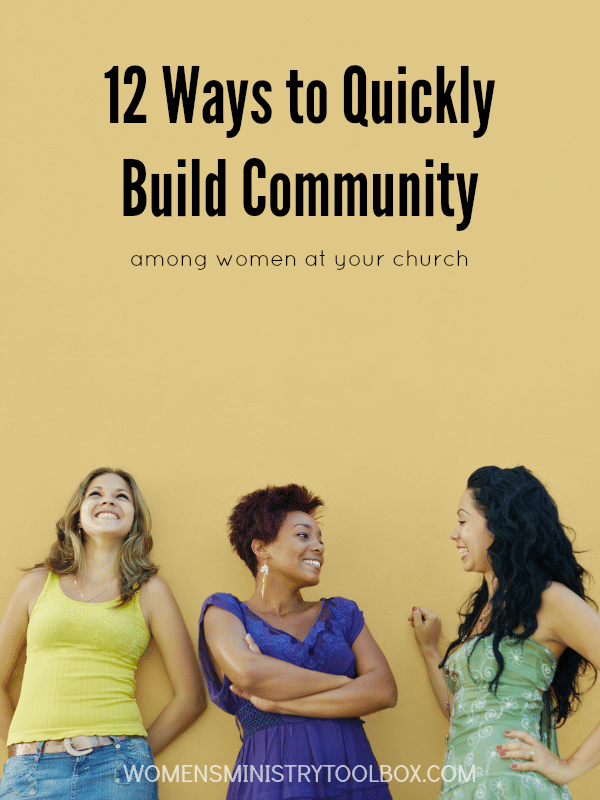 Whether you’re part of a big church or a small church, anytime you have a good-sized women’s ministry event you face a shortage of bathroom stalls. 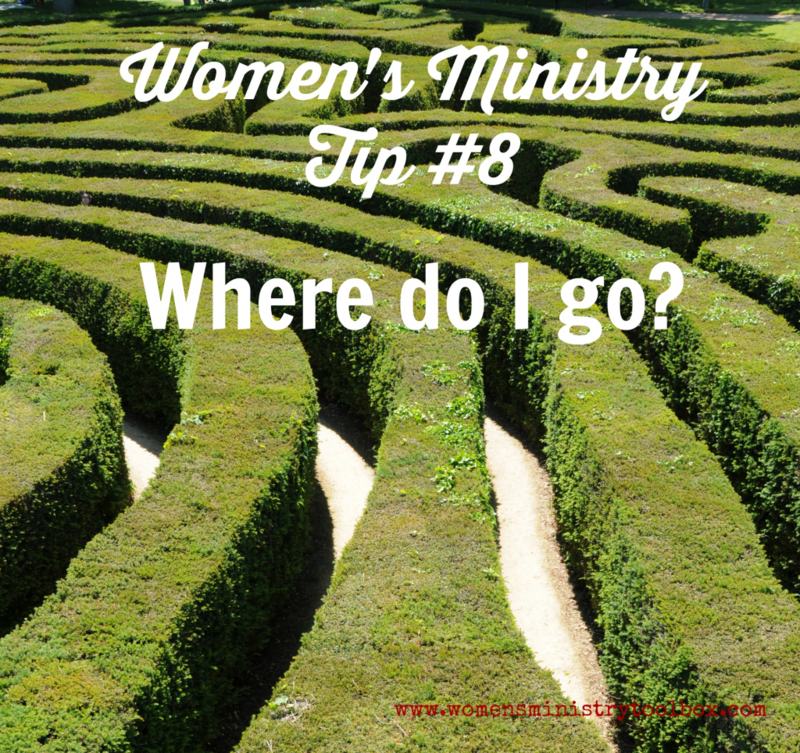 Tip 8 – Where do I go? 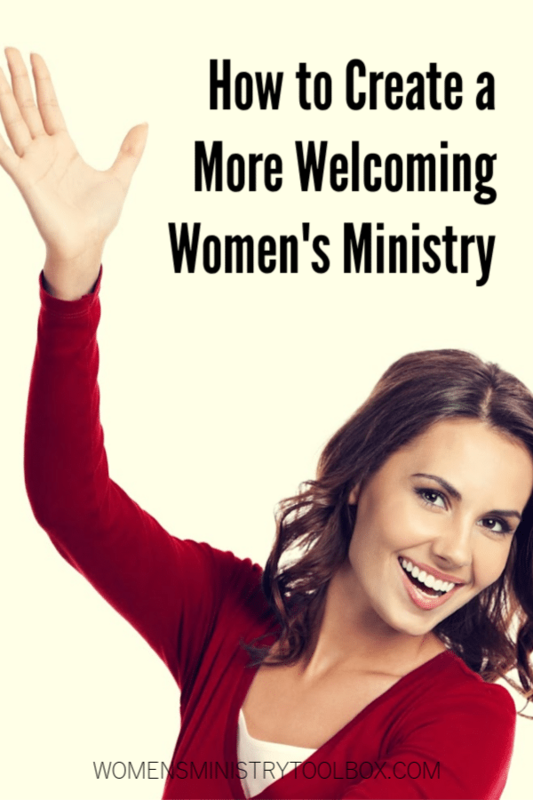 We need to expect and anticipate that new women will be in attendance at our women’s ministry events. 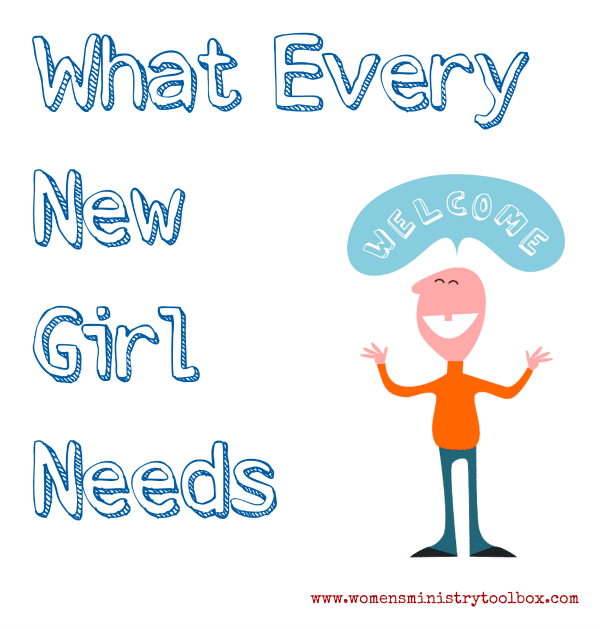 We need to make sure we don’t leave the new girl wondering where to go. Ever been surprised by the number of women who have registered for an event? 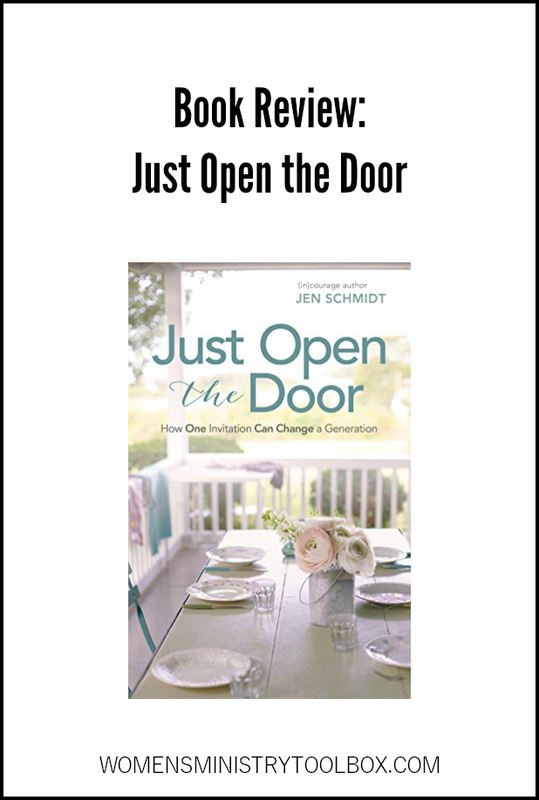 Have you struggled with turning away women at the door? In addition to the room for the main event most of your women will make a trip to the bathroom. We’ve moved twice within the past three years. Not just down the road, but 10 hours west and 2 states away. And then 8 hours back east. We’ve had the opportunity not just to visit several churches, but to try to get plugged in once we’ve found our new church homes.